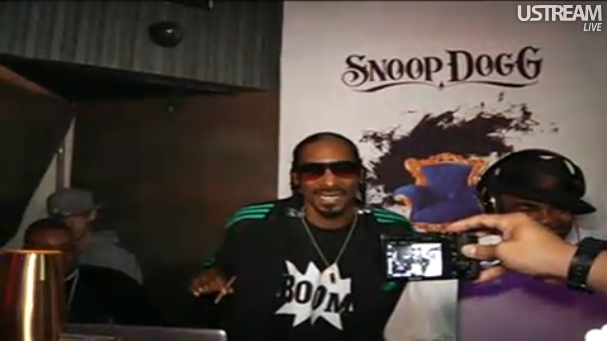 Snoop Dogg on Full BLAST at Doggumentary Album Release Party! Snoop Dogg is doing it big right now, with movies in the making, new products on the market, and rocking crowds to the sound of “Boom,” a song off his “Doggumentary” album, which just dropped on March 29. 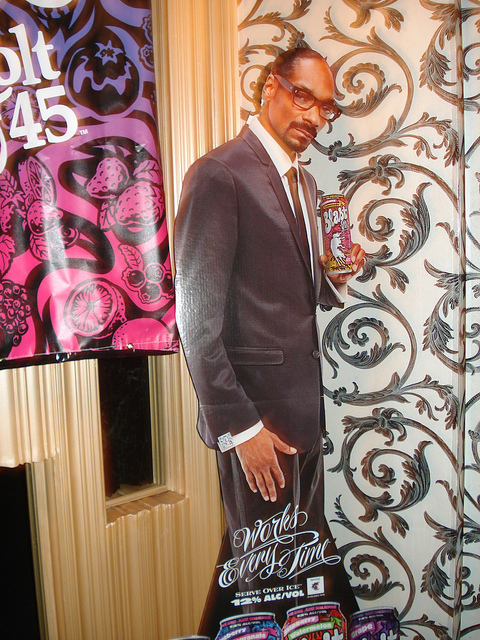 The Boss Dogg has a lot to be happy about, and is celebrating his album launch, sponsored by “Blast” by Colt 45, a drink in which he endorses, right now as we speak (see live ustream here).